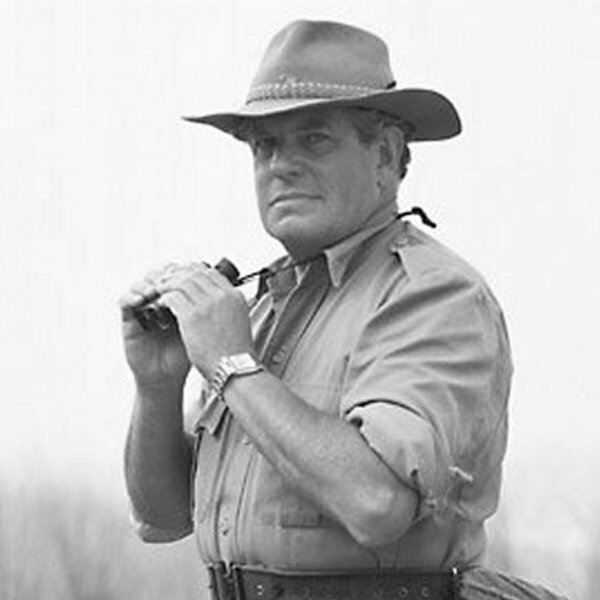 Colonel John Blashford-Snell is one of the world’s most renowned and influential explorers. Often cited as an inspiration by the likes of Ranulph Fiennes and Bear Grylls, he has spent decades at the forefront of British expeditions. 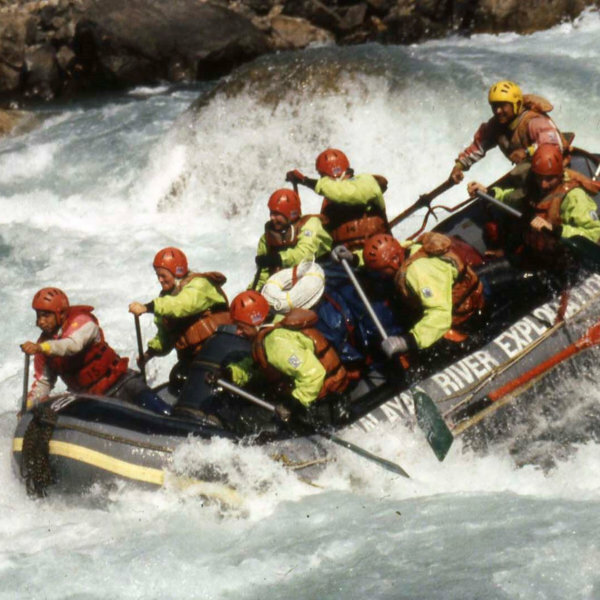 John’s achievements include the first descent of the Blue Nile in Ethiopia, an arduous crossing of the Darien Gap and the first navigation along the full length of the Congo River. But as well as pioneering journeys, John has always pushed the idea of exploration with a purpose. Following his return from the Blue Nile, John formed the Scientific Exploration Society to support research and conservation in the most remote parts of the world. Later, alongside HRH The Prince of Wales, he founded Operation Drake and Operation Raleigh which gave thousands of young people, from all backgrounds, the opportunity to develop their skills and confidence through challenging expeditions. Heralded by the Telegraph as “the last of the great adventurers” John’s talk is a chance to hear his daring exploits first hand – from deserts and mountains, to wildlife and people. John’s lecture starts at 7.30PM with venue doors opening at 7PM. You can expect the talk to last for a little over one hour and there’ll be the chance for some audience questions at the end too.